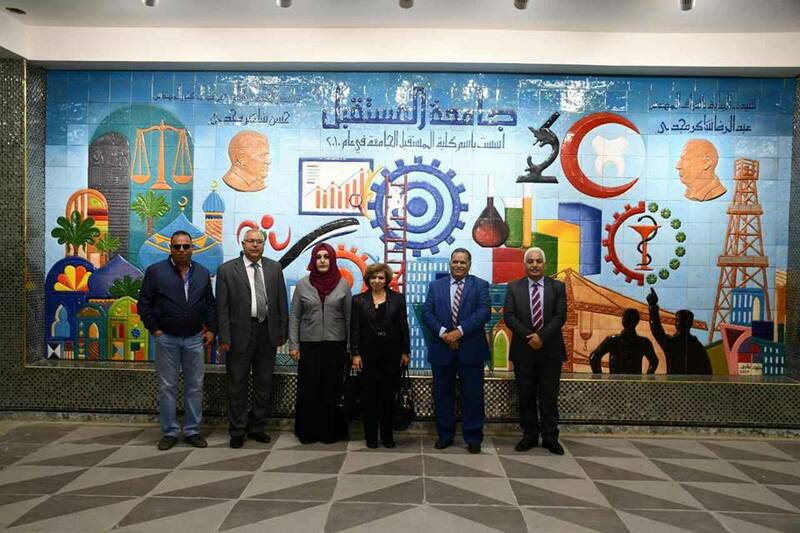 The delegation of the University of Information Technology and Communication visits the Faculty of Future University. A delegation from the University UOITC headed by the Assistant President of the University for Scientific Affairs visited the College of Future University in Babil province. to the Deputy President: Jane J. Stephan in order to highlight the ways of joint cooperation between the university and the College of the Future, where they discussed the topics of the completion of the work of the College and related departments. The two sides also agreed on the need to participate in scientific conferences and workshops held by the two sides in order to develop the spirit of scientific and academic cooperation between public universities and private colleges. The university has expressed its readiness to implement several projects and electronic systems for the future college. The scientific assistant was accompanied by Dr. Ali Hassan Tarash, Director of the Advisory Office, and Dr. Anam Rikan, Director of the Advisory Office, who toured the scientific departments and laboratories of the Future College. 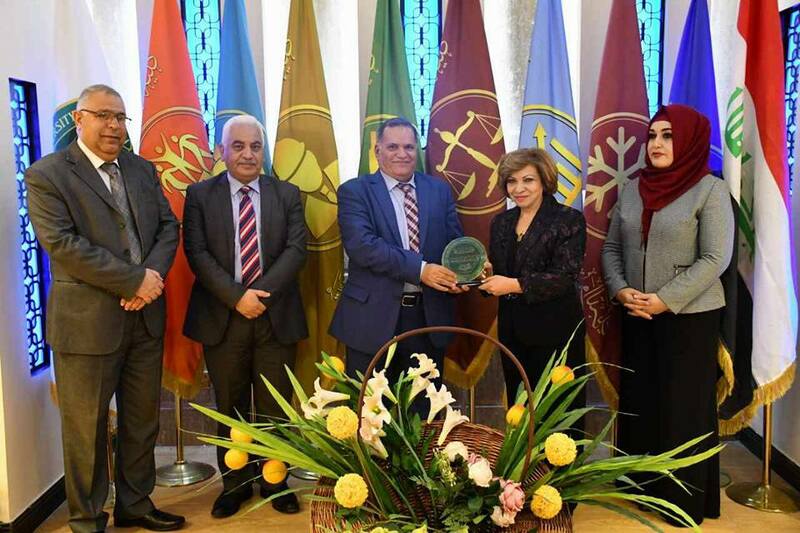 Then Dean of the Faculty of the Future presented the honor of the College to the Assistant President of the University in recognition of the efforts that the University seeks to make in order to improve the level of university education.